Ground (3 oz.) - Packed in clear plastic container. Seasoning - add a bit of zest to food instead of using Black Pepper. Supplement - use one teaspoon daily. 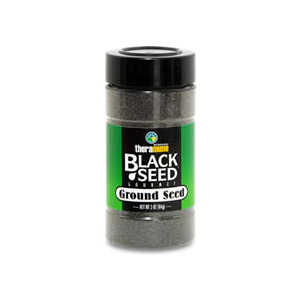 100% Pure, non-iradiated, untreated, and unwashed finely ground Black (Cumin) Seed herb. Country of Origin: Turkey, Egypt, or Syria (based on availability). 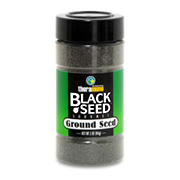 Black Seed Ground Herb is shipped in a discrete, unmarked package. Orders are processed immediately and usually take about 3 to 5 working days to be received. We do ask that you try it for 2 to 3 weeks to feel the full effects. Any information received is used only for order processing and shipping purposes. Your information, such as e-mail address, will never be disclosed to a third party.